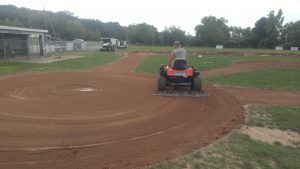 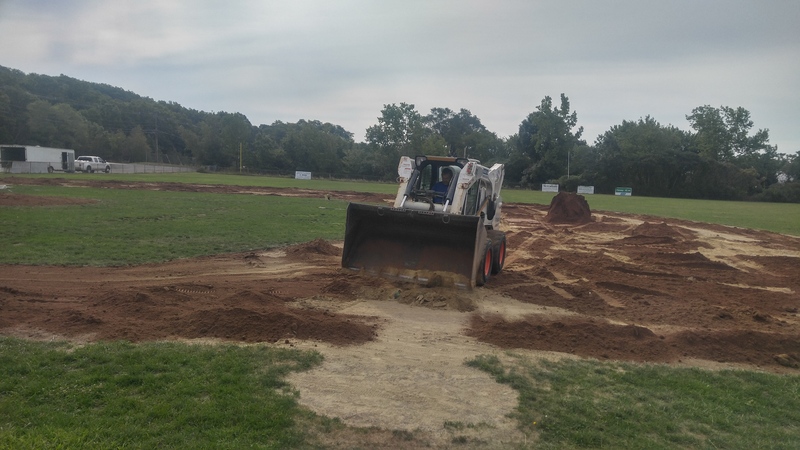 Material is added to the infield. 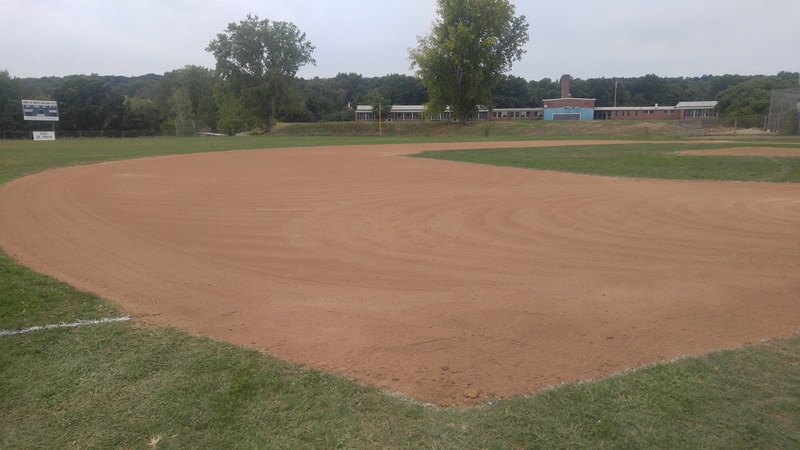 What the field looked like after work was completed. 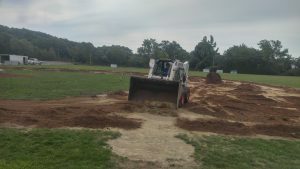 The area around home plate is graded.